Pale yellow with greenish glints. Delicate, with a harmonious floral complex of unusual refinement. Pleasantly acidular, balanced with the right amount of natural acids. Its fresh flavor makes it an ideal aperitif and it also goes well with risottos. In the kitchen, it adds personality to every dish. 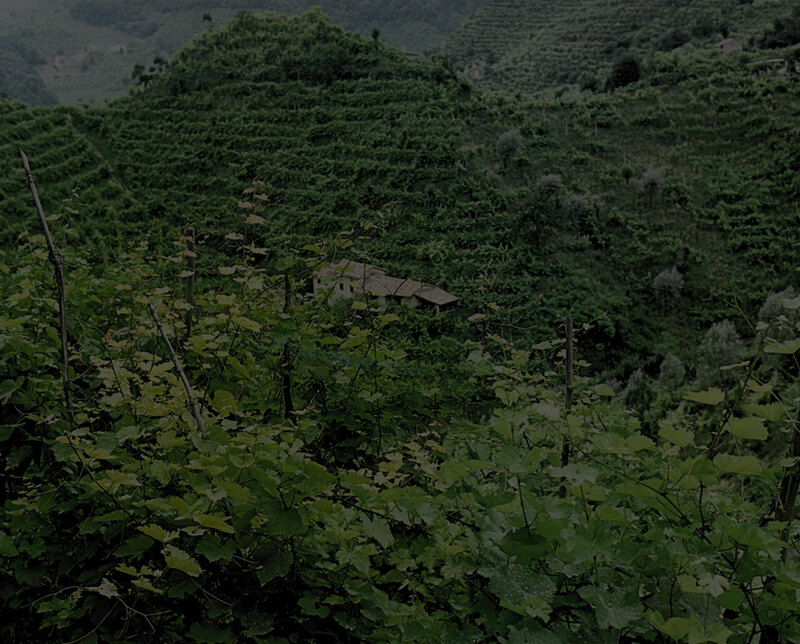 Conegliano Valdobbiadene DOCG Prosecco Superiore "Costa d'Oro" Sparkling Wine Brut Soc. Agr. Scandolera, Colbertaldo di Vidor [Tv].